It all started with our CEO and Founder, Mr Mak Chee Wah, himself an experienced entrepreneur in the IT industry. A frequent traveller, he would personally coordinate all his travel arrangements, which meant he spent a lot of time planning his trips, searching for the best deals, making the bookings and applying for visas, before the journey actually commenced. His first hand experience meant he was kept abreast of the latest developments in the travel and tourism industries, enabling him to foresee the immense value behind integrating mobile, social media, big data and cloud technologies. He realised that the establishment of a one-stop holistic platform – where travel-related businesses and government agencies can come together to offer their products and services – will bring untold convenience to travellers. He envisioned it to be easy to navigate, informative and fun for globetrotters to use, giving them peace of mind right from the start of their journey. 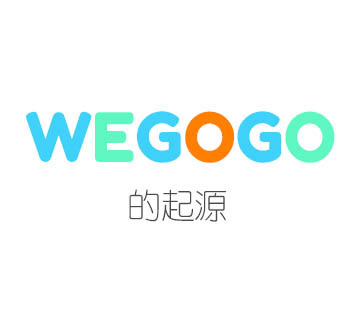 Spurred by his idea, Chee Wah gathered a team of experienced travel industry executives to fulfil his vision, and so WEGOGO was born. Our mission is to motivate millions of Chinese travellers to discover and share the world’s most amazing, exotic and inspiring experiences with their friends and family, by connecting them through our mobile platform. They are our WEGOGOers. In doing so, we hope to empower indigenous communities to preserve their way of life. We also want to introduce travellers to these societies that are so different from their own. With these twin objectives, the result is a WEGOGO community that provides authentic insights and carves out adventure trails for others to follow. They are the true heroes of our unfolding WEGOGO story – to make travel a transformative experience of a lifetime. ■ We aim to build an aspirational, fun-loving travel brand for the Chinese traveller, aged between 25 and 50. 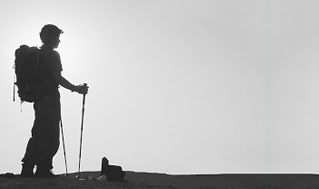 ■ Travel will transform their attitudes and lifestyle. ■ Be their source of inspiration.